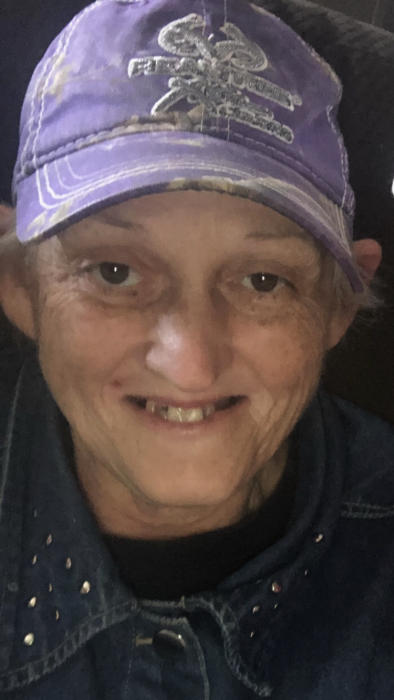 Ms. Lynda Lee Dozier of Bonifay, Florida, formerly of Red Level passed away unexpectedly Sunday, September 2, 2018 in a Bonifay hospital. She was 58. Funeral services will be held 2 p.m., Tuesday, September 4, 2018 at Keahey Chapel. The family will receive friends from 11 a.m., Tuesday at Keahey Chapel until time of services. Rev. Helen Grissett will officiate. Interment will follow in Stone Lake Gardens. Serving as pallbearers will be Danny Leverington, Billy Castleberry, Blake Chance, Mike Stuckey and Kip Russell. Survivors include daughters and sons-in-law, Brooke Lee and Brad Archie of Enterprise; Kerri and David Harris of Oklahoma; step father, Robert Stewart of McKenzie; grandchildren, James Arthur Williams, Jr., Jaxson Harris, Brantley Archie, Ashlyn Miller; brothers and sisters-in-law, Rickey and Carol Carpenter of Clanton, Al; Larry and Tracy Stewart; sisters and brother-in-law, Carolyn King of Red Level; Debra Reddish of Gantt, Cindy and Don Darby. She was preceded in death by her parents, Walter Carpenter and Mary Odom Stewart and sisters, Dinah Cook and Sylvia Leverington. She served in the U.S. Navy and Army Reserves. She also worked as a cabinet maker in the construction industry.